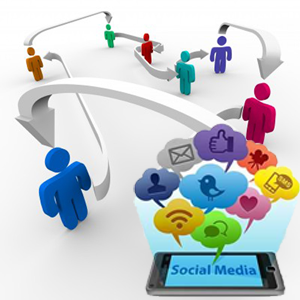 The Social media and Marketing perspective of a business presence is frequently discussed. In order to be effective, however, it must be used to your advantage. Stop wasting time and allow our experts to design a strategy that saves you time and money. If your business is in need of a social media presence, we can assess your needs, outline opportunities and prescribe specific actions for long-term success. Be sure that you are doing all you can to reach the widest audience possible. It is said that every month an average of about 288 million people use Twitter, while 300 million use Instagram and 890 million a day use the most popular social network of today. We all know it as Facebook. Social platforms, with the largest audiences available, have become marketing platforms, and not just for clothes and kitchen appliances. In this new, post-recession economy there is no such thing as a passive attitude about social media. The challenge is of course how to use it advantageously and how to reach your target market. To learn more about our array of services give us a call.  Advertisements with Facebook, Twitter, Instagram, Google Adwords & more!  Account Optimization, Management and Creation all included FREE! Social media marketing services are focused on putting your company in a better position to tap into the two-way conversation naturally happening between you and your customers. Our services are designed to show focus and engage in areas where people are talking about your company, The areas where you can best get involved, and the tactics you should use to help increase your company’s brand awareness. Through our social media audit, competitive analysis, and custom-built interactive strategies, we’ll take advantage of the social web and help drive visitors to your site. •Social media marketing strategy: Do you have a social media or interactive marketing budget but aren’t sure where to start? 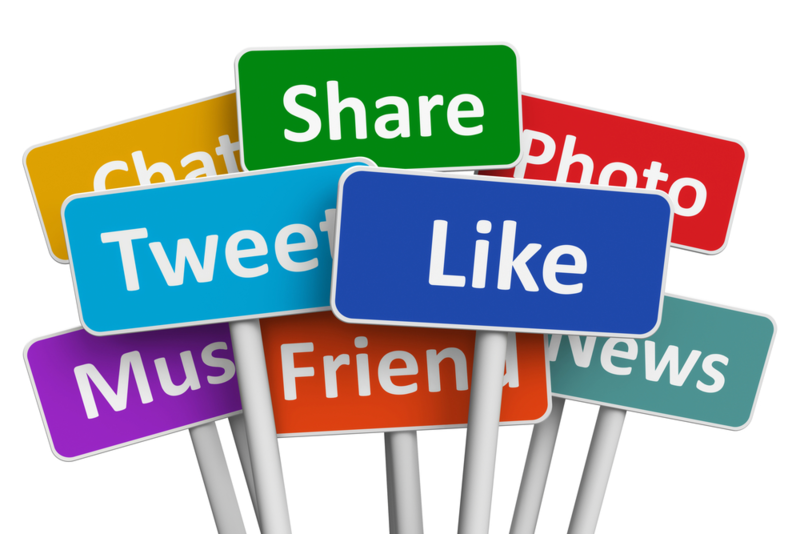 We can assess your needs, outline opportunities, and prescribe specific actions for long-term social media success. •Implementation guidelines: Do you already know what you want to do with social media but need help navigating a complex and seemingly subjective landscape? We’ll work with you to ensure brand integrity, compliance with the different mediums, and best practices for future development and communication. •Software recommendations: If there are hundreds of SEO tools, there are thousands more social media tools due to the explosion of open source software and a larger audience. Finding tools to track performance, opportunities, management and more can be daunting. We can help narrow your choices based on budget, resources and environments. •Social media audit: This audit analyzes in depth your site’s presence across the various social networks and offers a strategy for ways to improve it. Not every site should have a place on Digg, Pinterest or Instagram, so our strategy is catering to realistic options, including niche opportunities and relevant mainstream tactics. •Competitive analysis: Is your competition doing an incredible job with videos, blogs, link-baits, widgets or community building? We’ll help to identify the tactics that best work for you. •Social profile creation: We will identify the social networks where you should be participating and where people are most likely to be talking about your company. We’ll also help you create and manage your own social media profiles to attract visitors and leverage the two-way conversation. •Widget strategy development: We examine your website and analyze whether or not you would benefit from an interactive widget campaign. This includes identifying what type of widget may work for your site, its probability for success, and what your competitors are (or are not) doing and how you can out with them. .
•Blog design, setup and/or optimization: A blog that is not set up correctly won’t attract readers or yield the search engine benefits you need. We’ll work with you to find the best blogging platform for your needs, help you optimize your blog for success from the very beginning. •Blog strategy development: We can work with you to create a blog strategy that carves a space for your corporate or personal brand in the greater blog community. This may include crafting ideas for blog posts, writing the posts themselves, showing you how to comment on other blogs to build awareness, and much more. •Community building strategy development: We’ll outline which communities are worth monitoring, what the competition is doing and show you how to identify the important conversations in your industry and when, how and whom to reach out to. •Community monitoring: Don’t have a team in-house to allocate community building to? We can monitor the communities important to you, track your brand or keywords across those, and proactively respond to both positive and negative mentions. 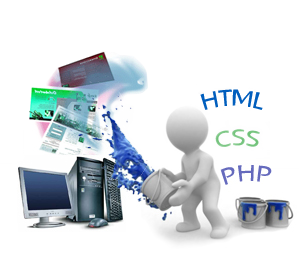 Contact us today to see how we can help your website.